"My daughter loves to visit; she fully trusts all your staff and finds everyone happy and friendly. It is such a relief to come to such a welcoming environment and not have to convince my daughter to come for her check ups!" "Viva has always made us feel very welcome and at home. The staff are open to listening to any concerns and are great at explaining the whole process. I will be recommending them to each and everyone of my friends and family members!" "Great people to deal with, Great results in a short period of time, loving the smile." "Everything has been absolutely fantastic, and I really enjoyed my time with Dr. Chu and Dr. Hodder! Plus, the staff was extremely nice every time!" "Great experience! Everyone was friendly and very helpful. Felt spoiled with the free coffee and juice/treats for kids. My daughters loved the playroom and video game room! The facility was beautiful. Thanks for your help. See you in 9-12 months!!" "You guys are super friendly and awesome :)"
"My son has had braces for many years and today is the big day! His braces are coming off!! The work, care and expertise has been incredible. 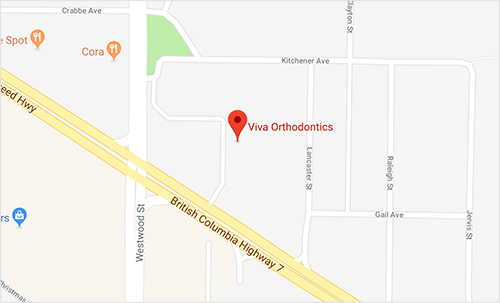 We recommend viva-orthodontic. Thank you for everything. " "As soon as I entered your office I thought, wow! What a great atmosphere. Trendy and inviting. The front desk help was friendly and professional. My daughter was so impressed. She definitely felt like this was somewhere she would feel comfortable visiting for her orthodontic care. Our tour of your office was welcoming and helpful as we had never been there before. Amii was very informative and Dr. Hodder was able to answer all my questions. I have already recommended your office to a few friends and will continue to do so in the future. Overall I was very impressed. Thank you for the positive experience you were able to give not only me but my daughter as well." "Everyone in the office was really nice to me. I was scared about getting braces but they made me feel a lot better. I understand how it will work now. I like how everyone is so open and how they explain everything. I am excited I get to choose my hockey colors. Dr. Gallant and Carly are awesome. " "Both my daughter and I have recently found ourselves in need of an orthodontic consult. Our dentist referred us to Dr. Gallant's office and we were not disappointed. Everyone in the office was smiling and courteous, it looks like great place to work! Dr. Gallant patiently took the time with us to explain the options available for each of us. 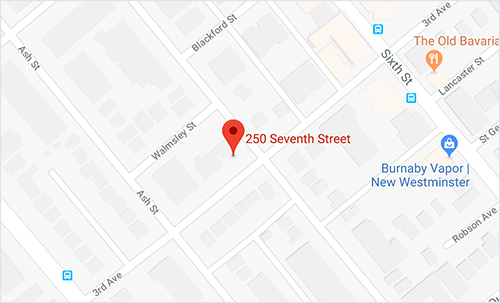 I would recommend this office to my friends." 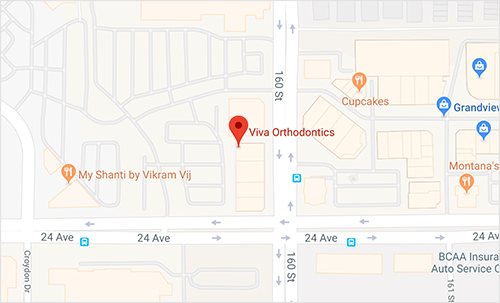 "My daughter has been going to Viva Orthodontics for the past 18 months and we have been absolutely thrilled with every part of our experience there!! I really can't say enough good things about the staff, their office, Dr. Hodder, and the experience as a whole. I am actually a little sad that it is time for my daughter to get her braces off - that's how much we love Viva!! I will continue referring friends and family to this amazing orthodontist!!!! " "From the moment we arrived at reception we were impressed, not only by the clean, modern decor but the warm welcome from the front desk. Then the young woman (I'm sorry we couldn't recall her name!) was especially delightful - bright, friendly, informative. She is an amazing asset to your office. Finally, Dr. Gallant....a professional with an approachable demeanor towards his patient. Overall it was a very positive experience, in spite of the news of 24 months of braces for a 14 year old! Thank you Dr. Gallant & Team. " "I am still so impressed with Dr. Hodder and her team of professionals. Going to get braces as an adult can be a little intimidating and every single person in that office can put a smile on your face- great you by name and answer all your questions, even if they have to find the answer its done quickly. I'm supper happy that I have chosen them for my ortho needs! Will certainly recommend. " "This is the first time our family has been to an orthodontist. We are very impressed with the overall care Rachel has received. All of the staff members have been friendly and professional. We are comfortable going to Viva because of the warm atmosphere and the beautiful office space. It is definitely a family-oriented place and, with the games and play space for kids, makes waiting for older siblings no problem at all. Thank you for accommodating our family's needs and for your friendly faces! " "Amazing staff! 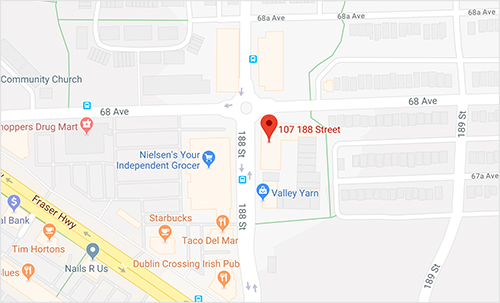 I was embarrassed by my teeth going into this experience and quite frankly terrified of the whole process but after talking to Dr.Gallant and getting to know his staff I am completely comfortable and confident with their knowledge and dedication to their patients. I am very happy I decided to go for the consultation and choose Viva over other options dispite my out of pocket expenses. 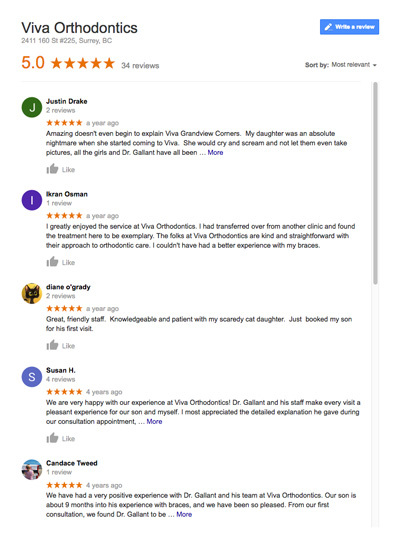 I will definitely recommend Viva orthodontics to others :) "
"The whole team at Viva has been a delight to work with. We had two girls in braces at the same time so managing all the appointments could have been difficult but was actually a breeze. The office staff was particularly helpful with both extended health billing and scheduling around busy teenagers. A great facility! "